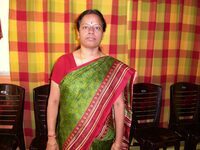 Tasneem Hegde earned her BA in Psychology from JyothiNivas College and received her MS with honors in Clinical Psychology from Indian Institute of Psychology and Research, Bangalore. 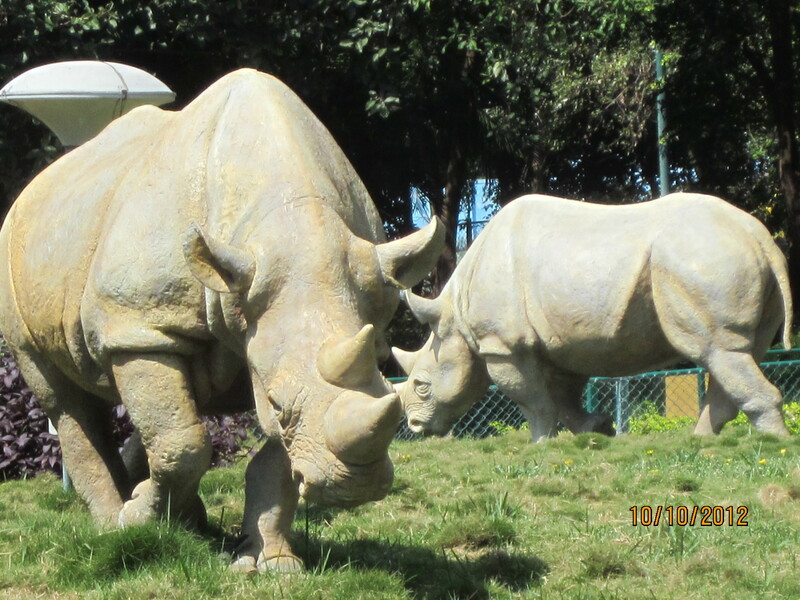 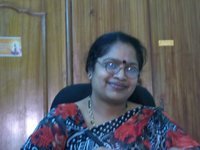 Following her post-graduation, she pursued her interest in Behavioral Psychology by working as an ABA professional in Bangalore under the supervision of a Board Certified Behavior Analyst (BCBA). 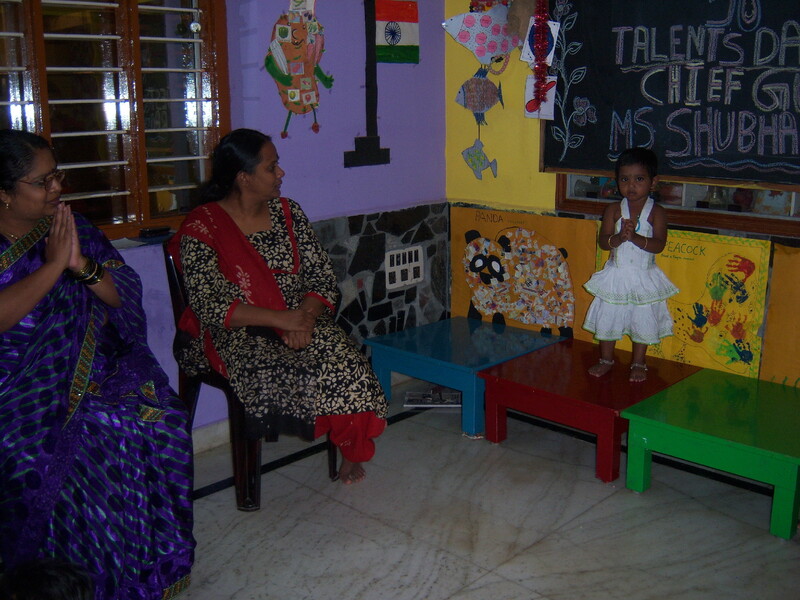 Since then she has worked with children and young adults with developmental disabilities. 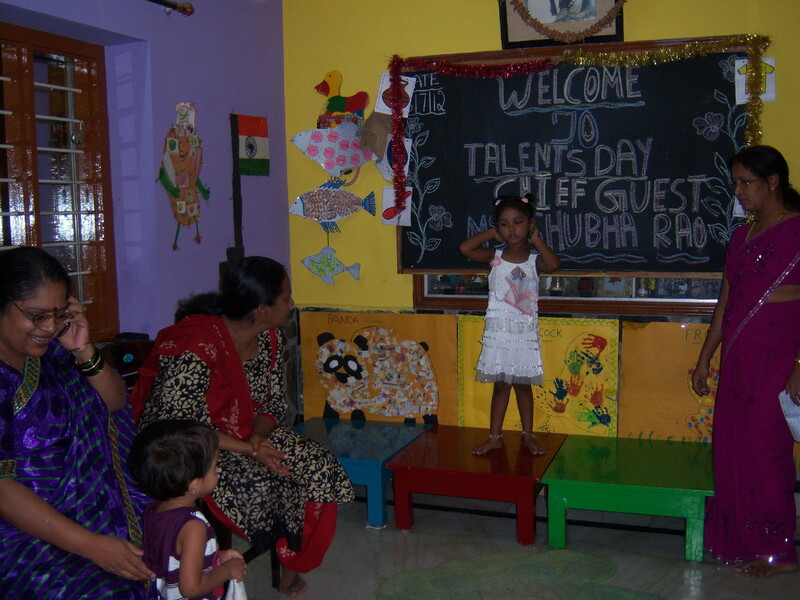 Currently, she provides home-based services as well centre-based ABA services at Perception. 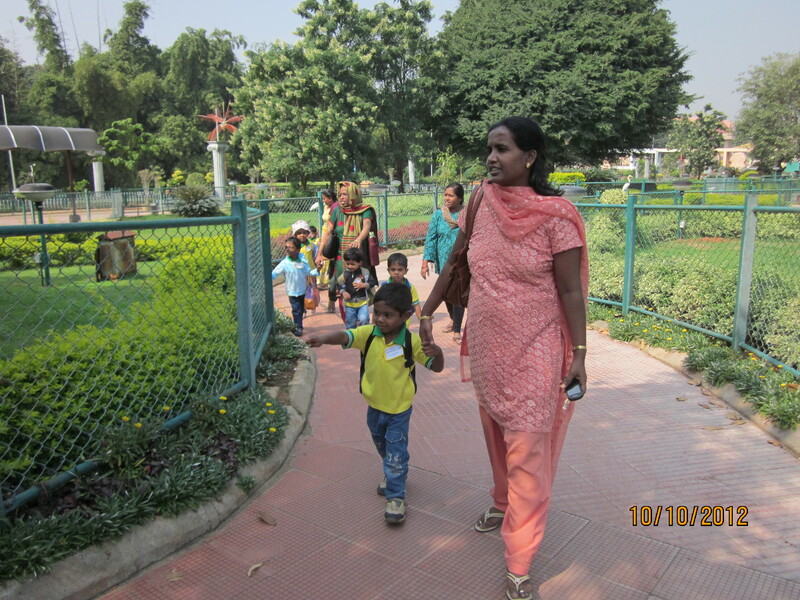 Her work includes conducting formal assessments, drawing up an ABA program/ behavioral intervention and providing measurable outcomes. 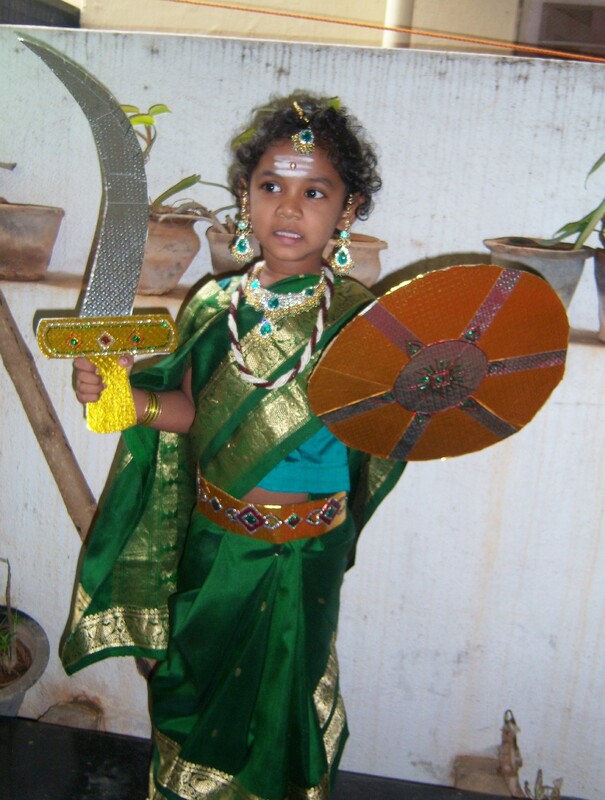 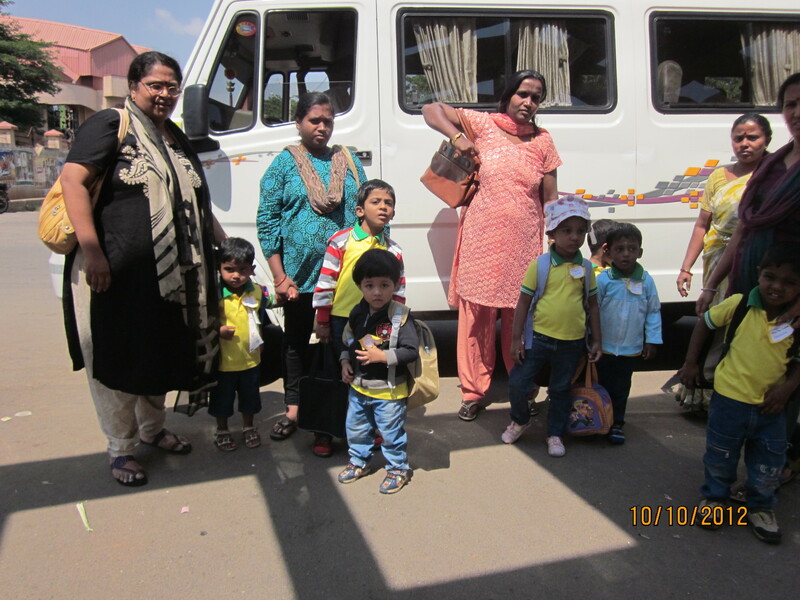 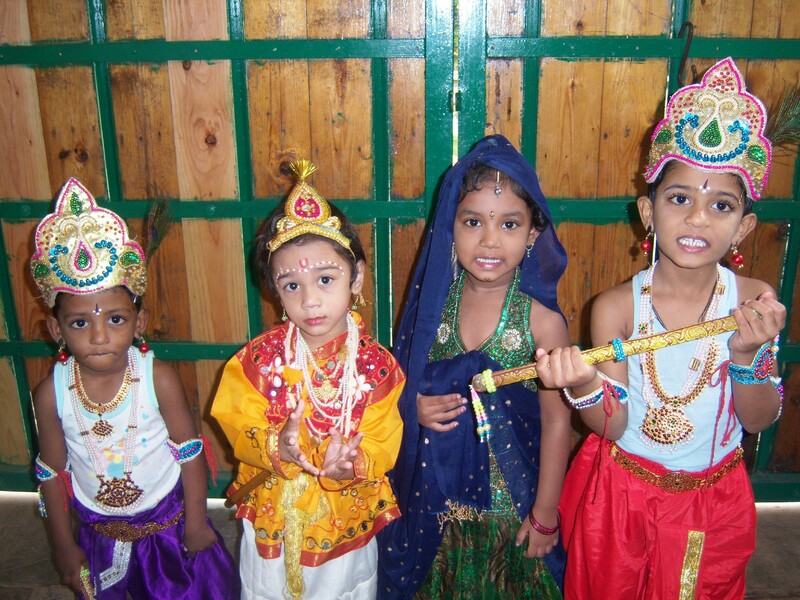 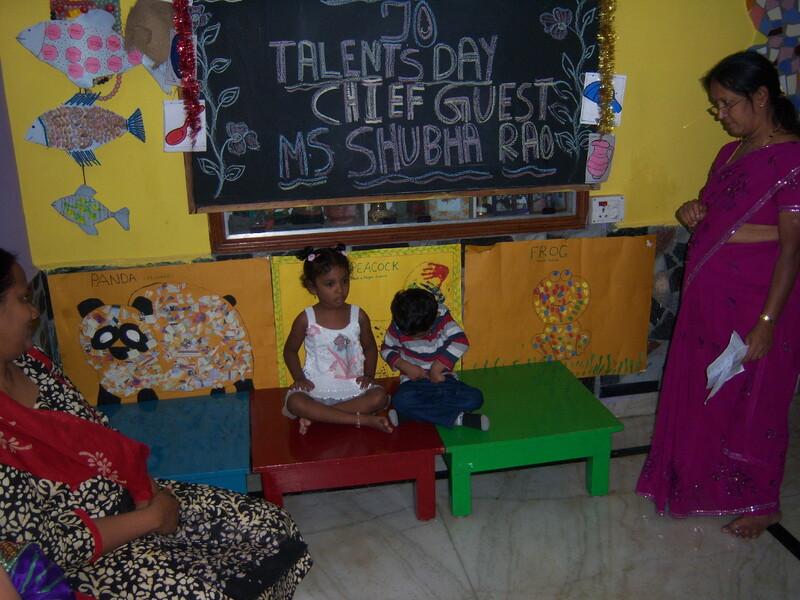 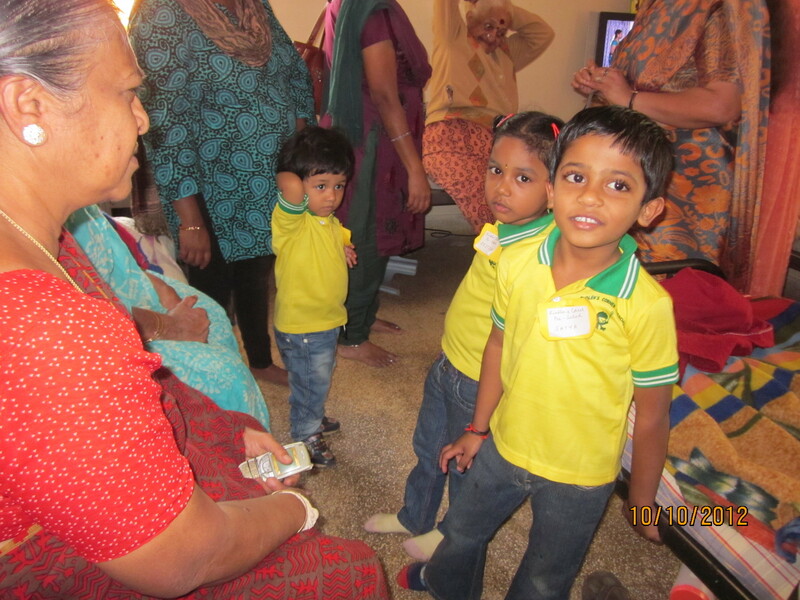 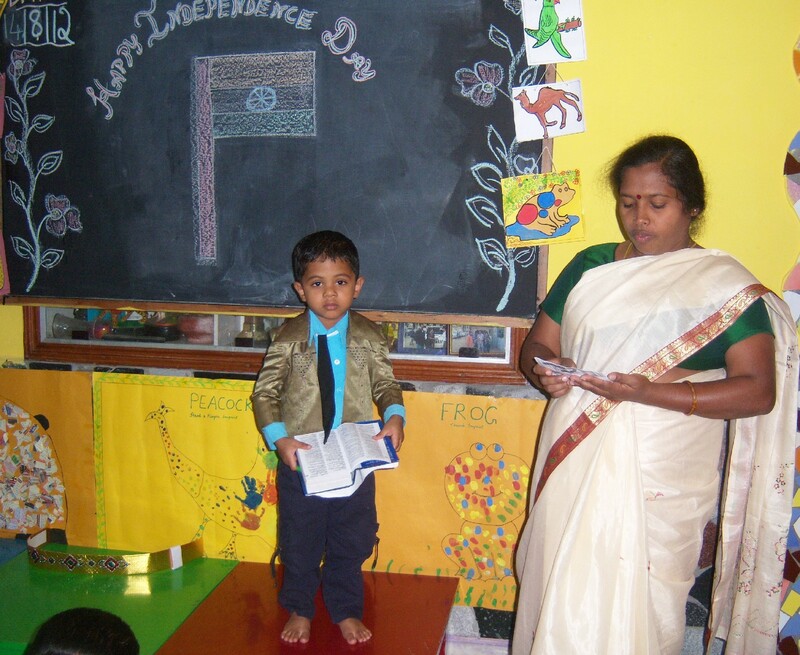 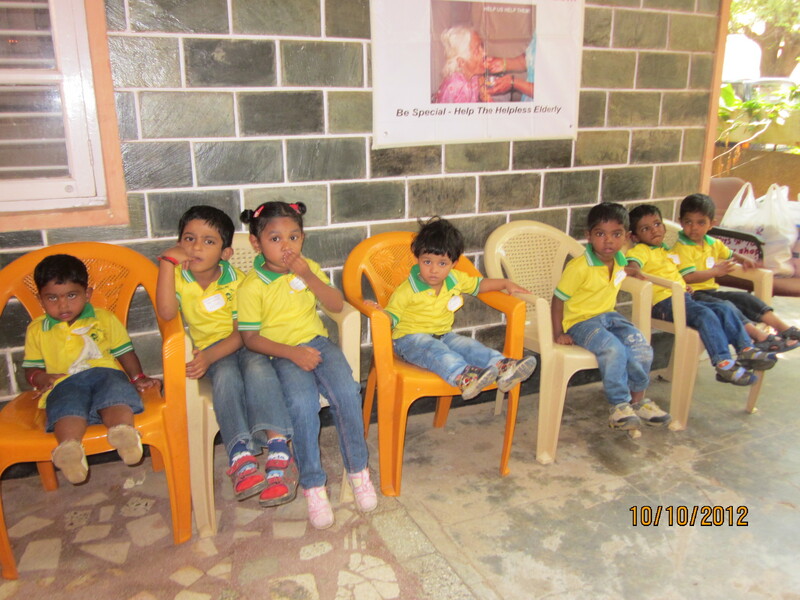 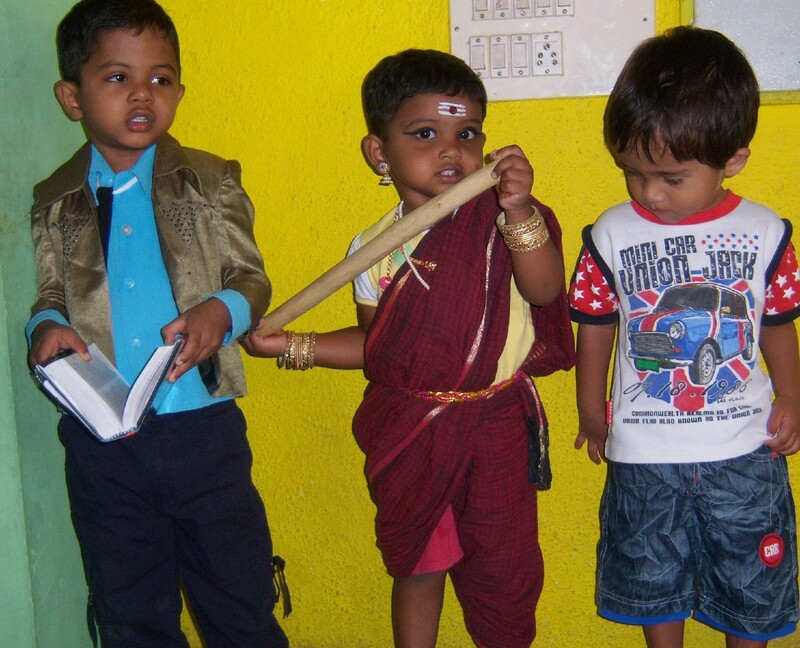 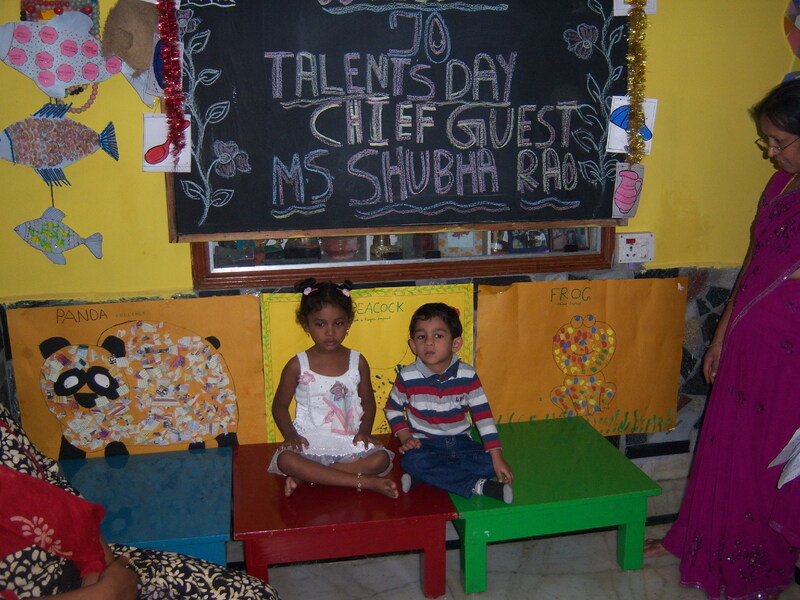 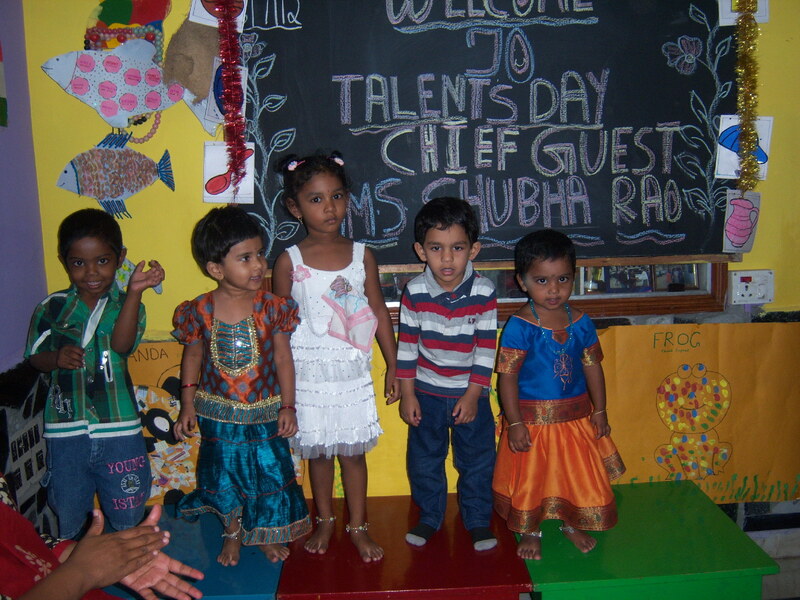 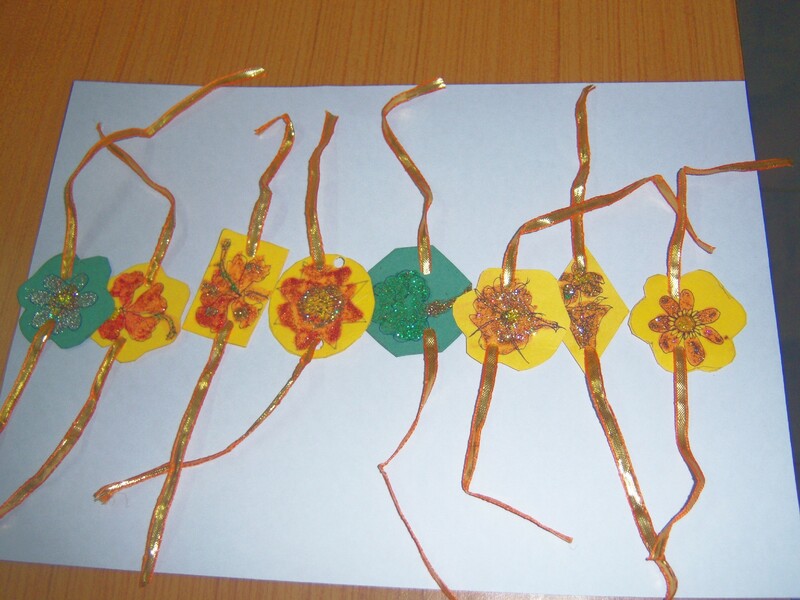 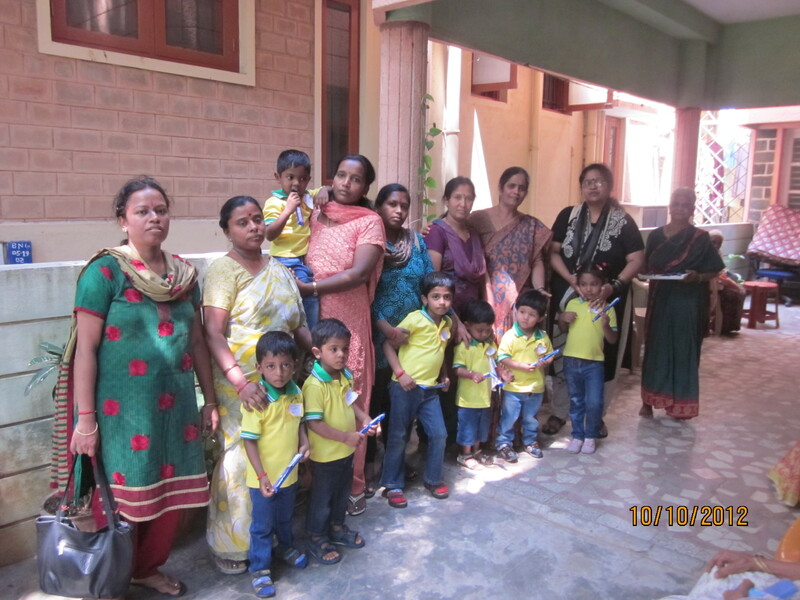 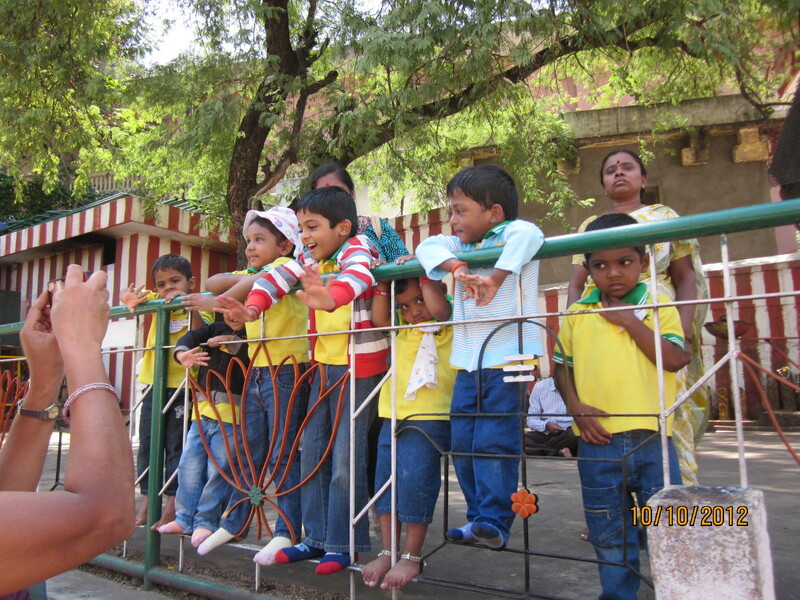 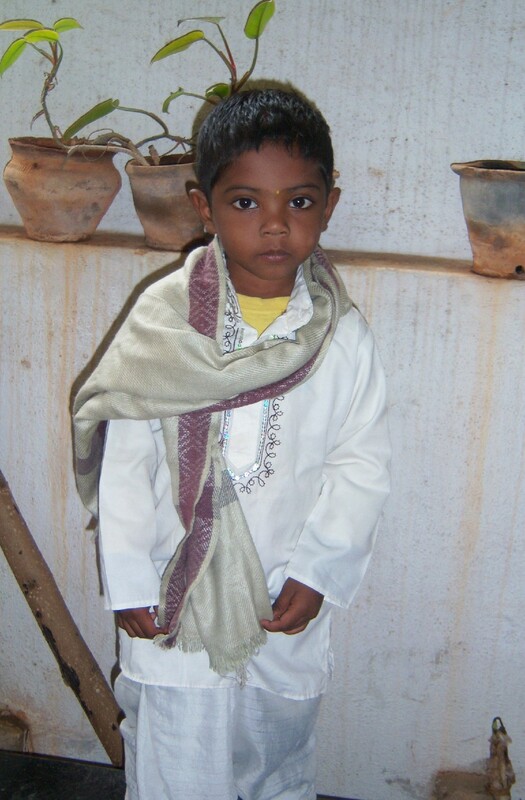 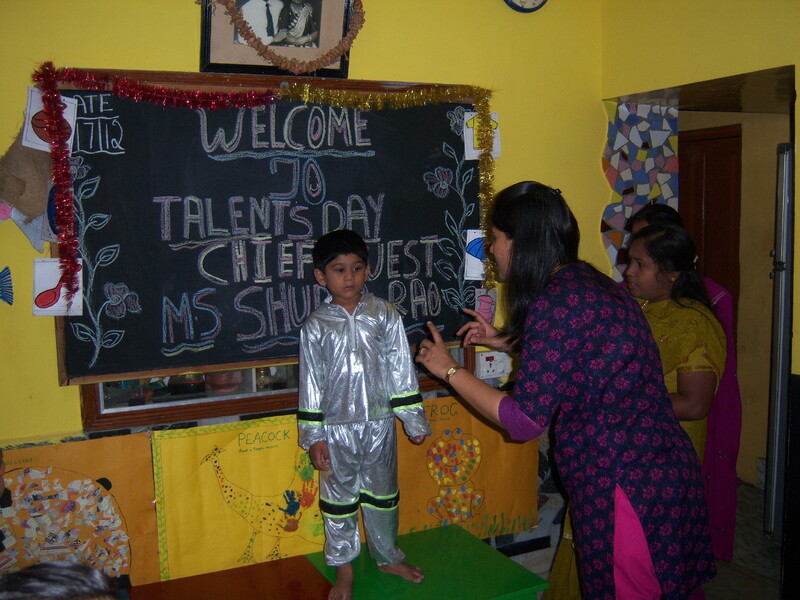 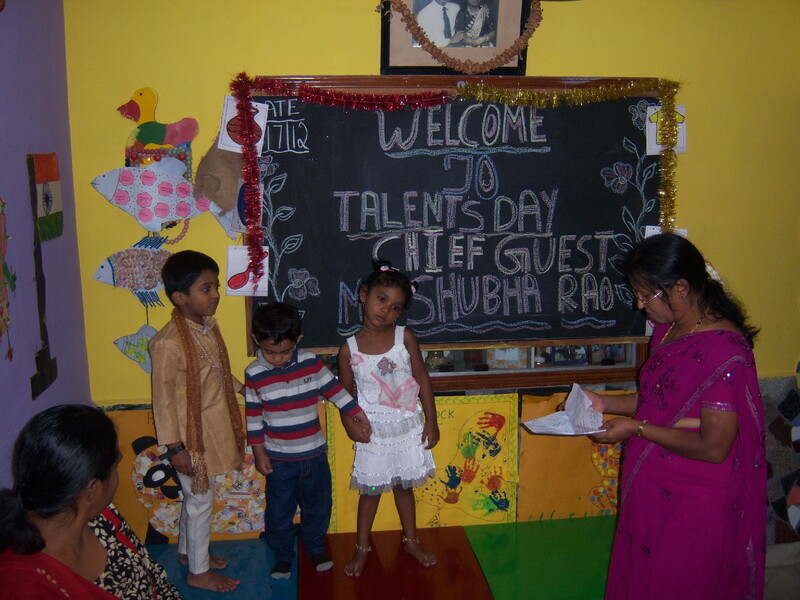 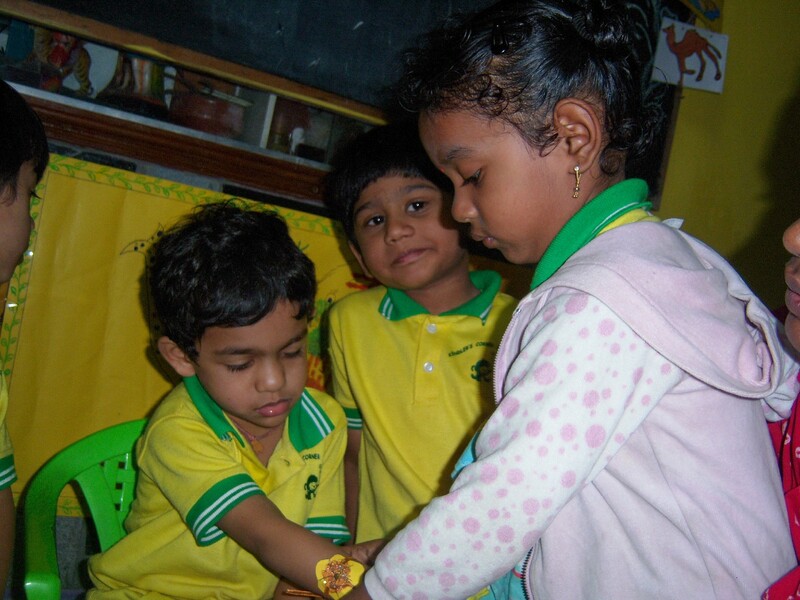 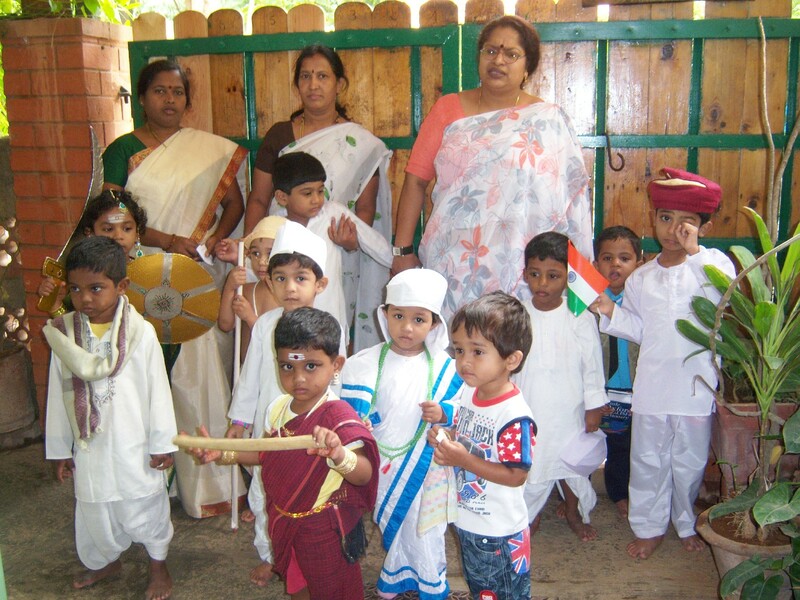 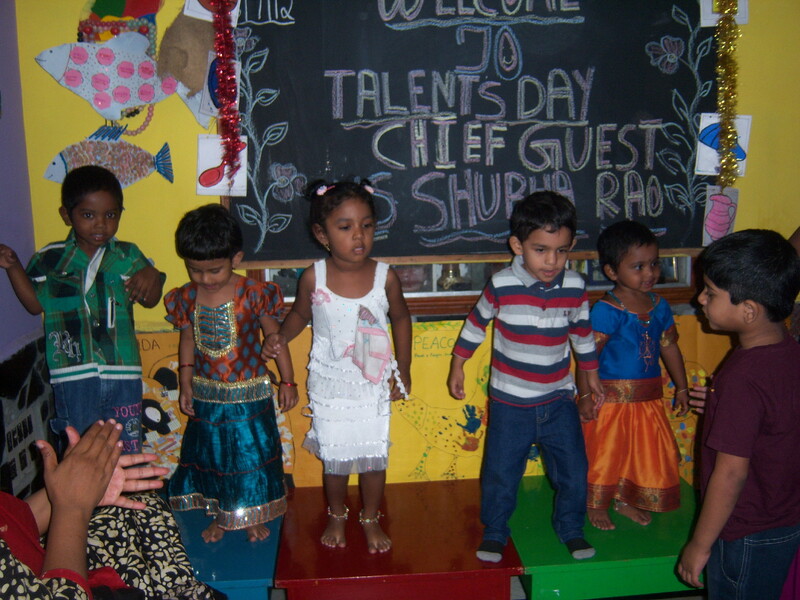 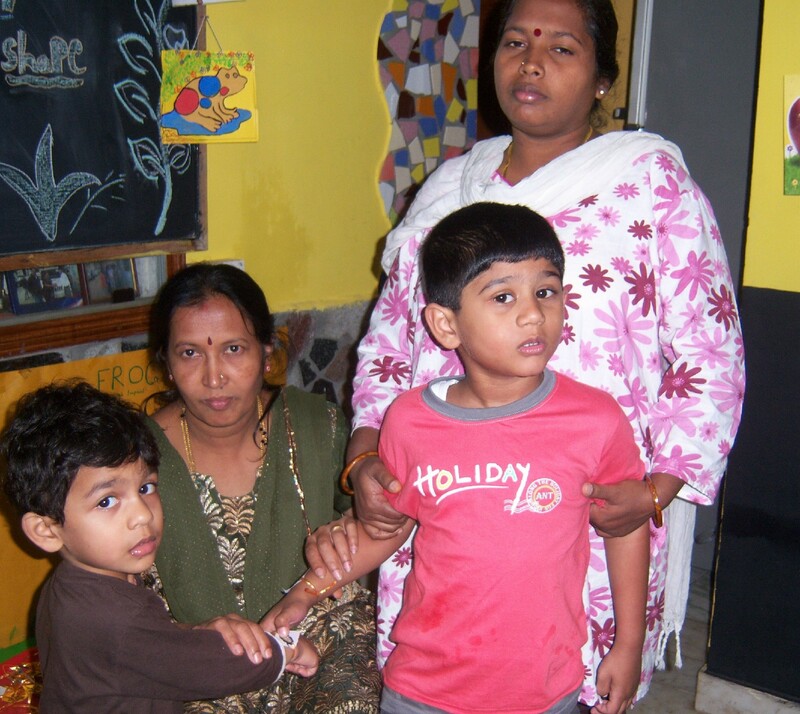 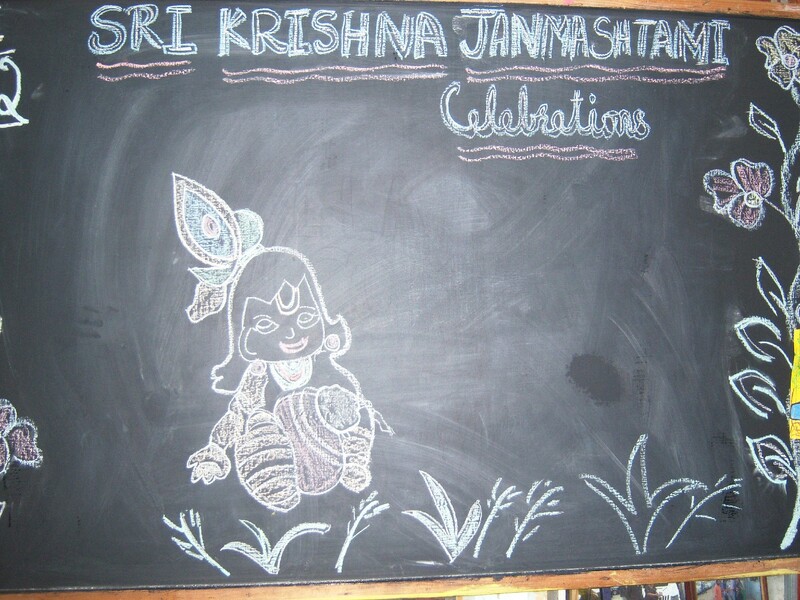 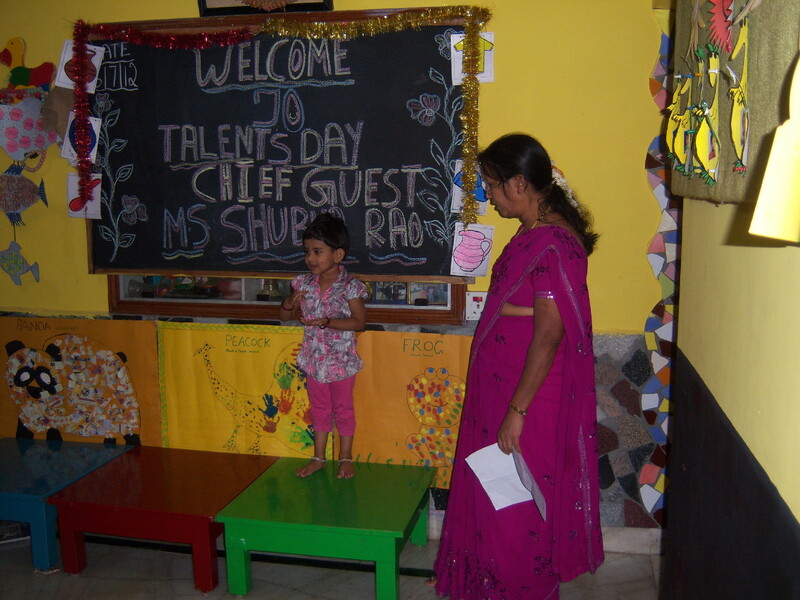 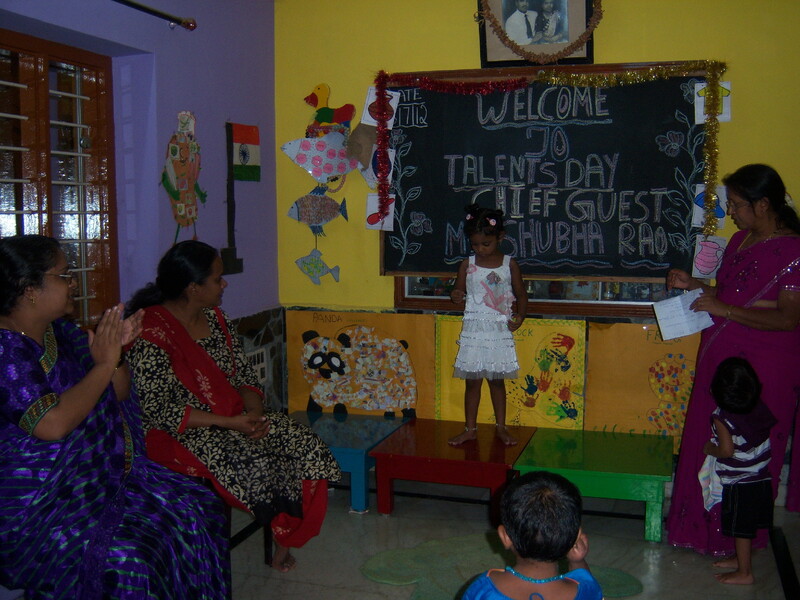 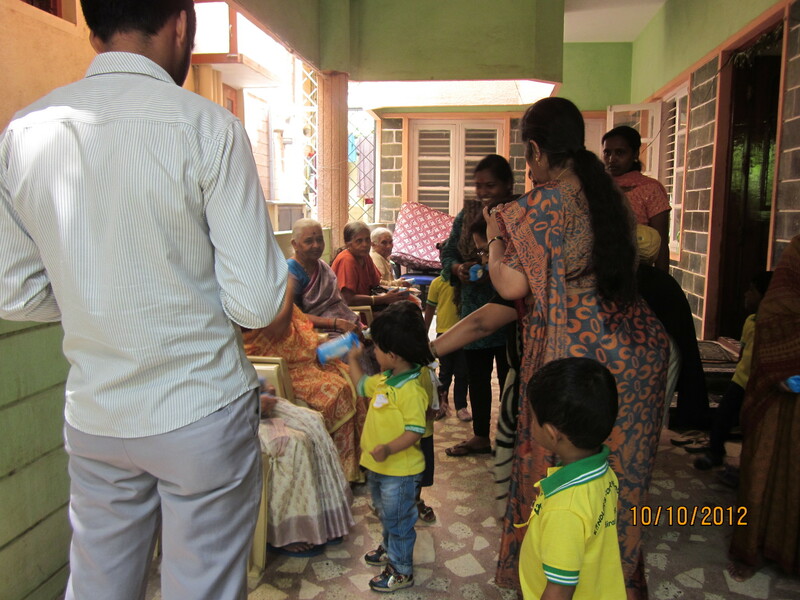 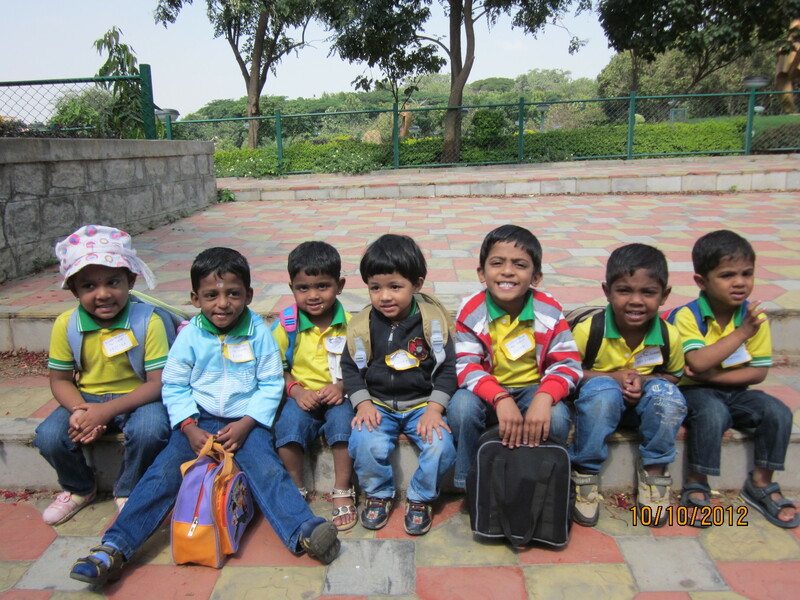 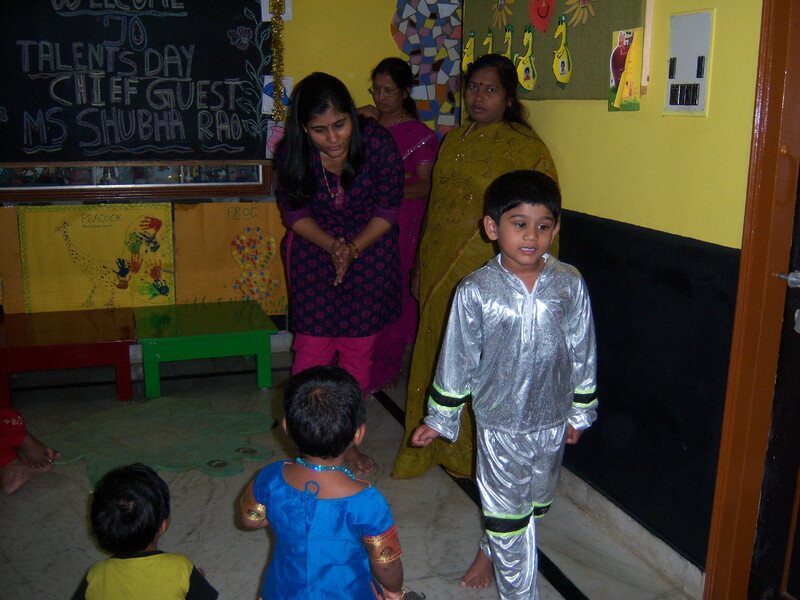 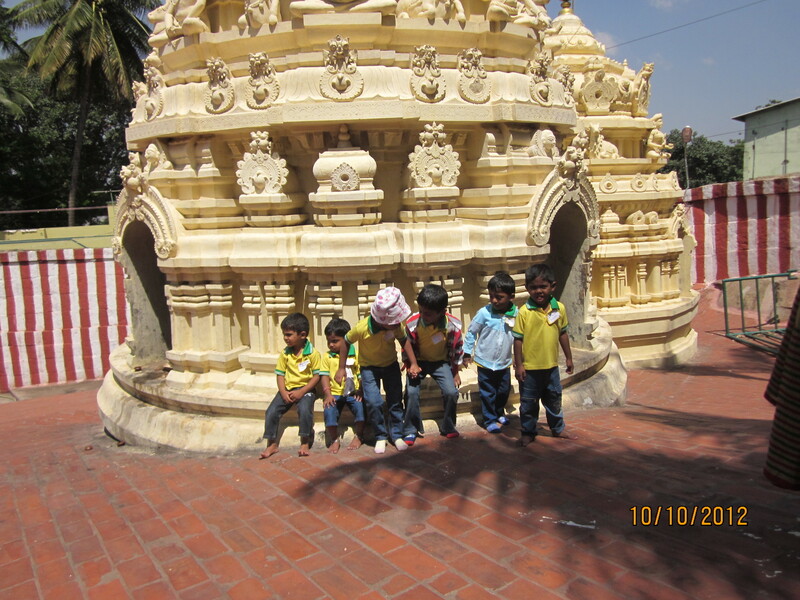 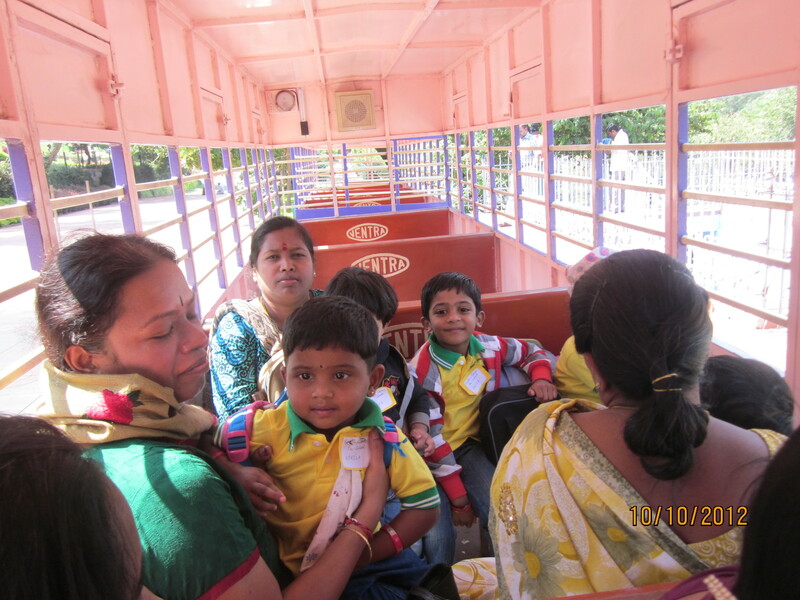 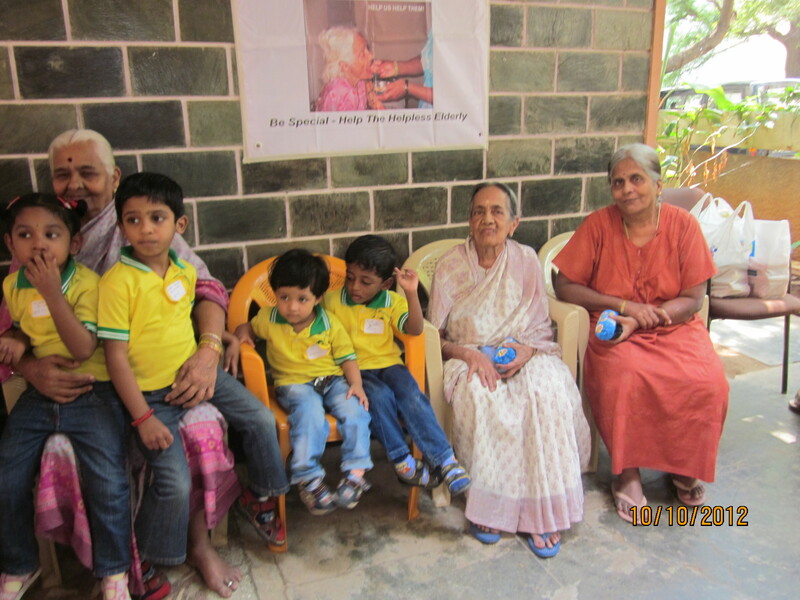 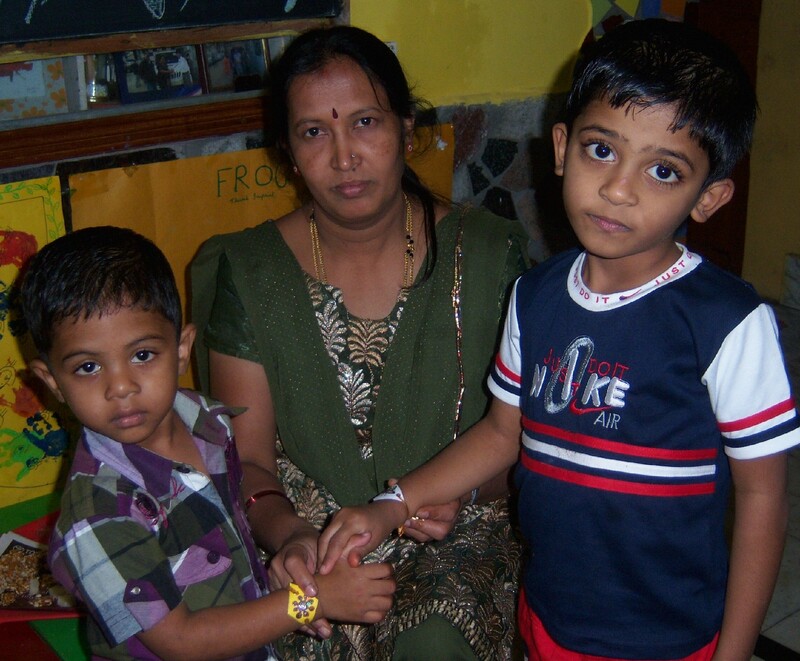 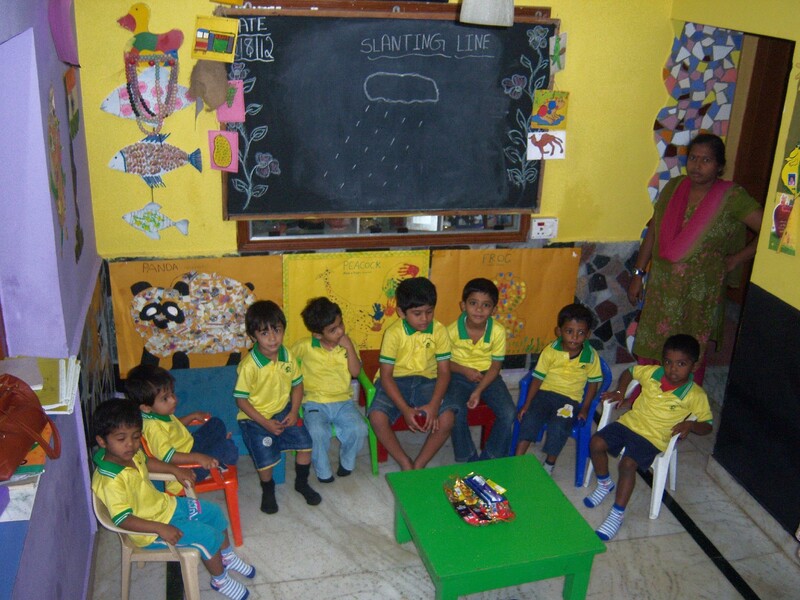 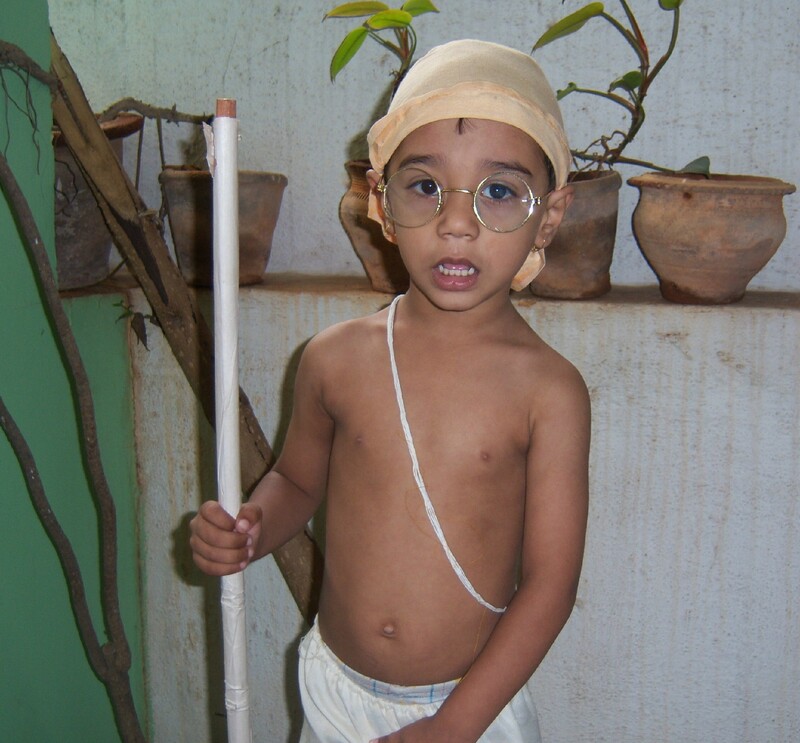 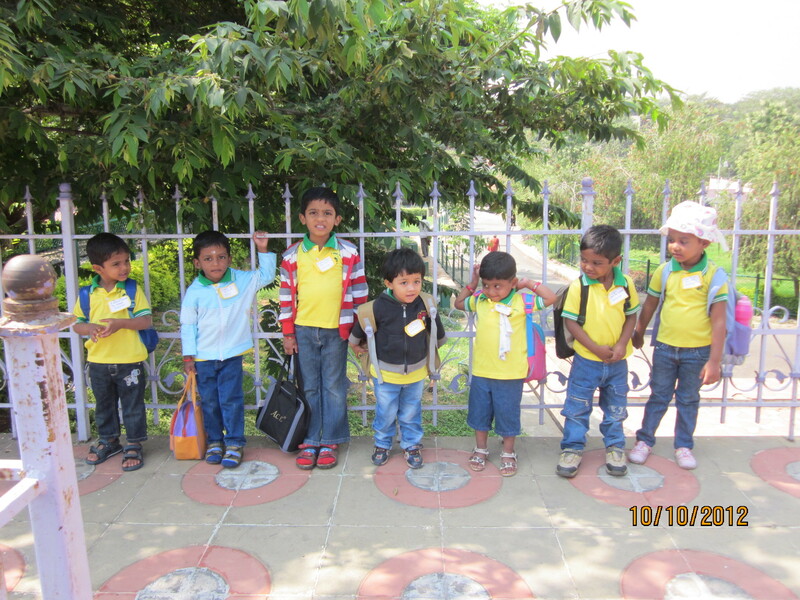 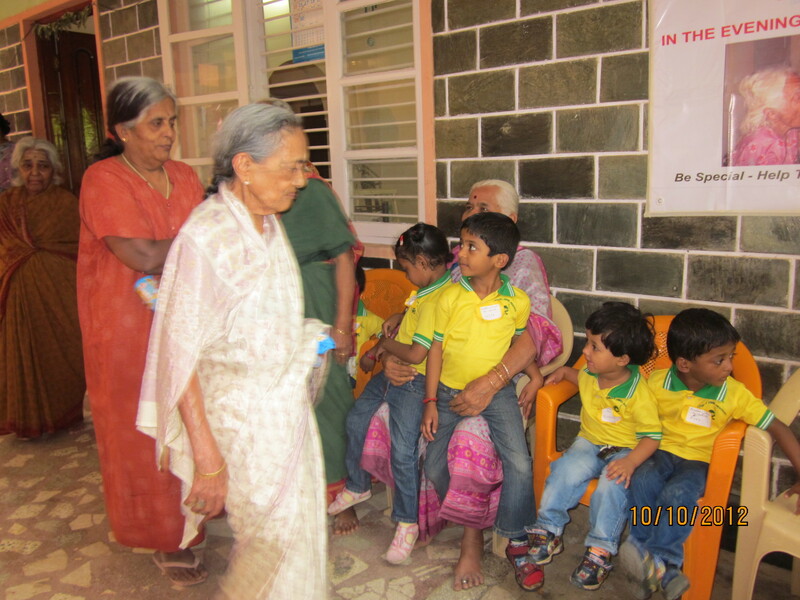 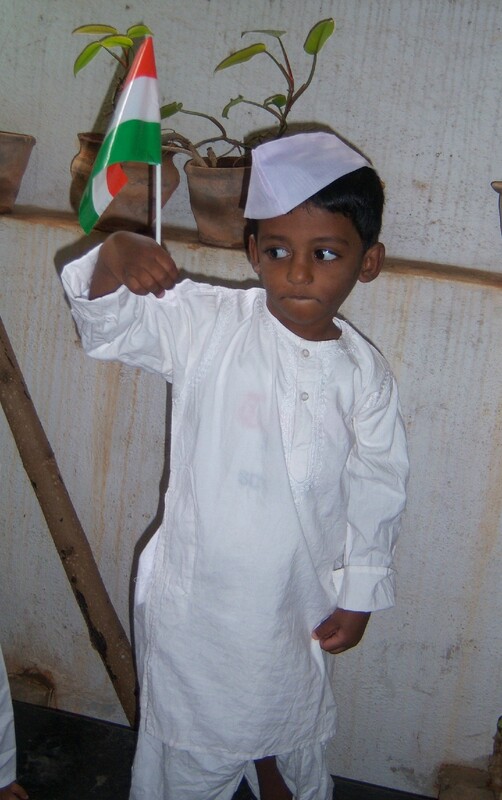 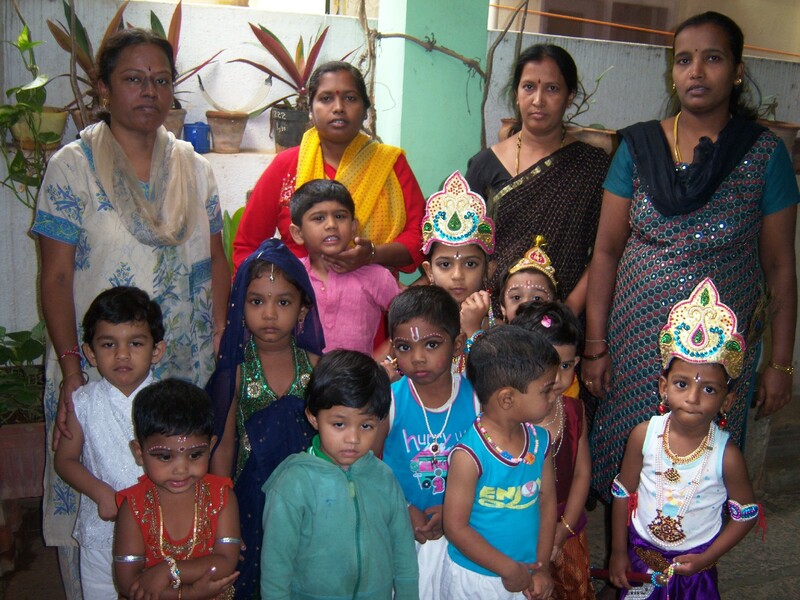 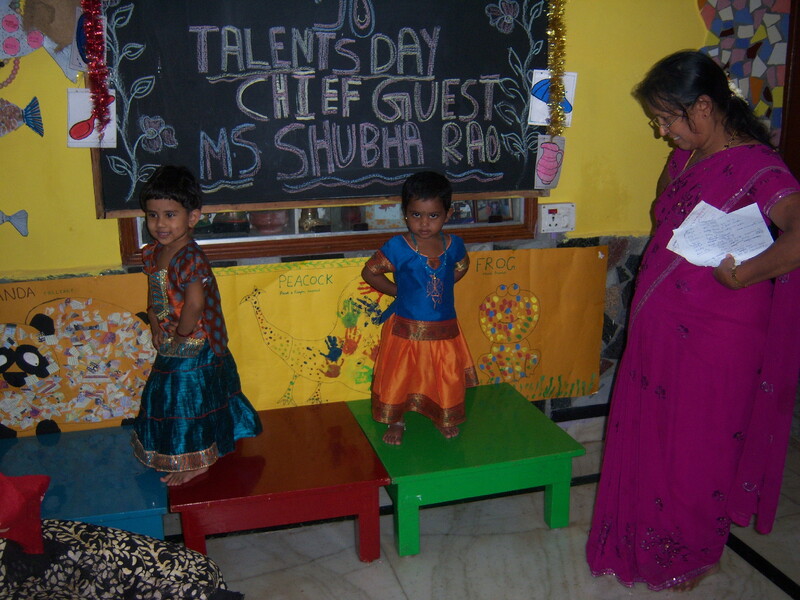 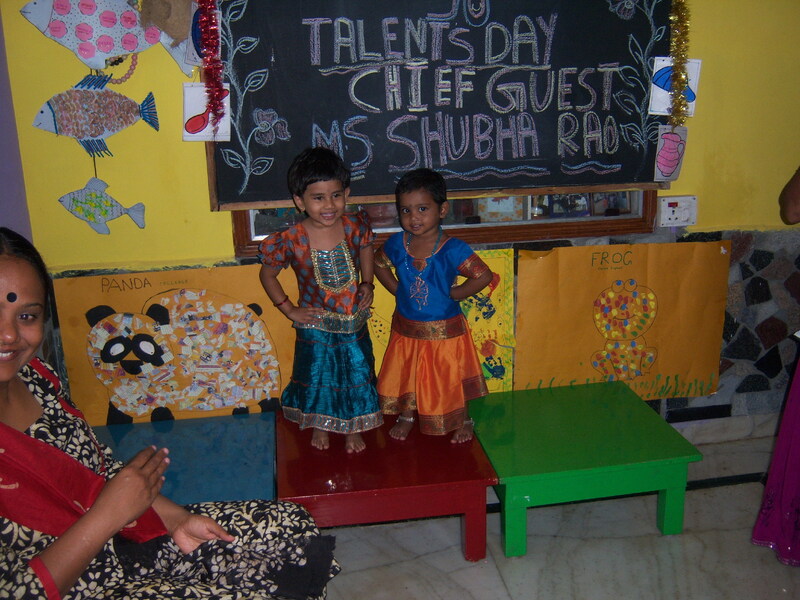 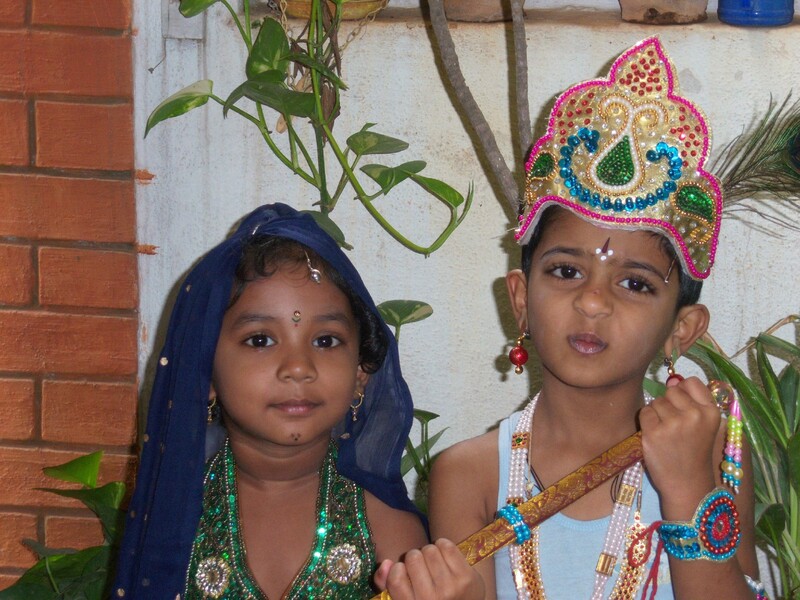 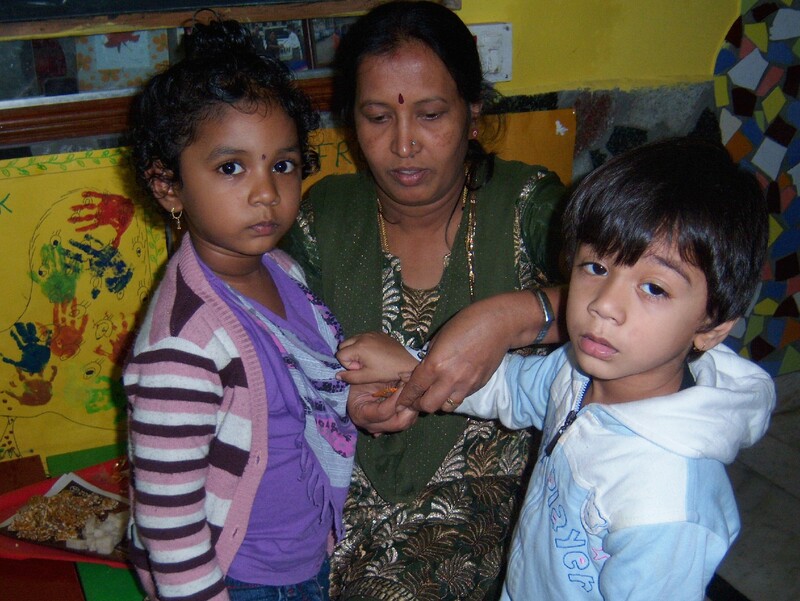 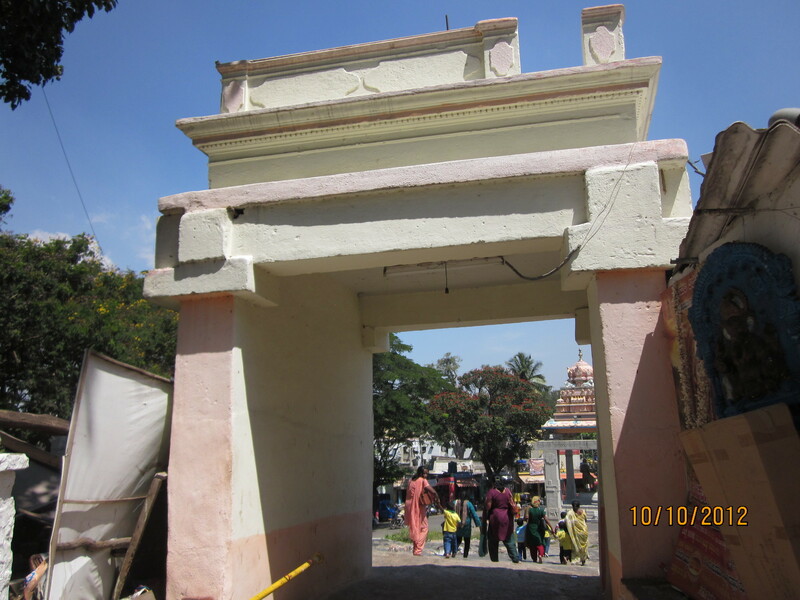 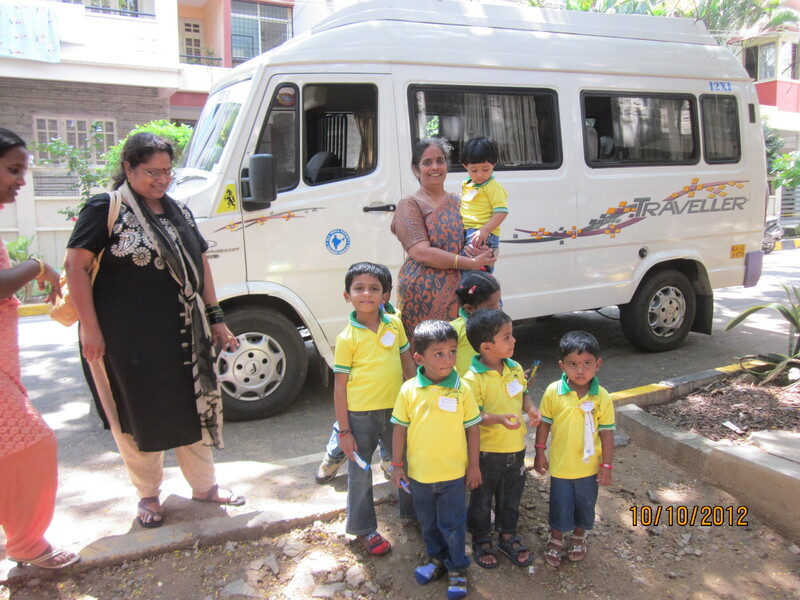 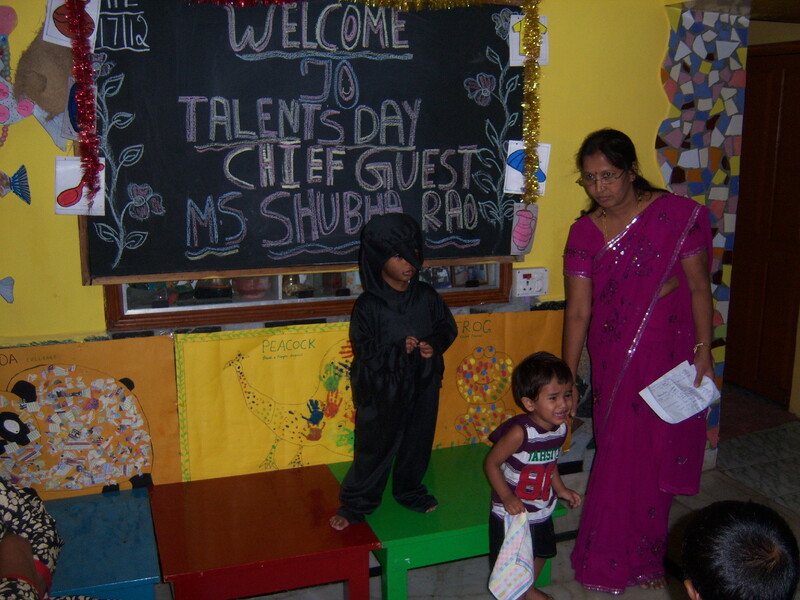 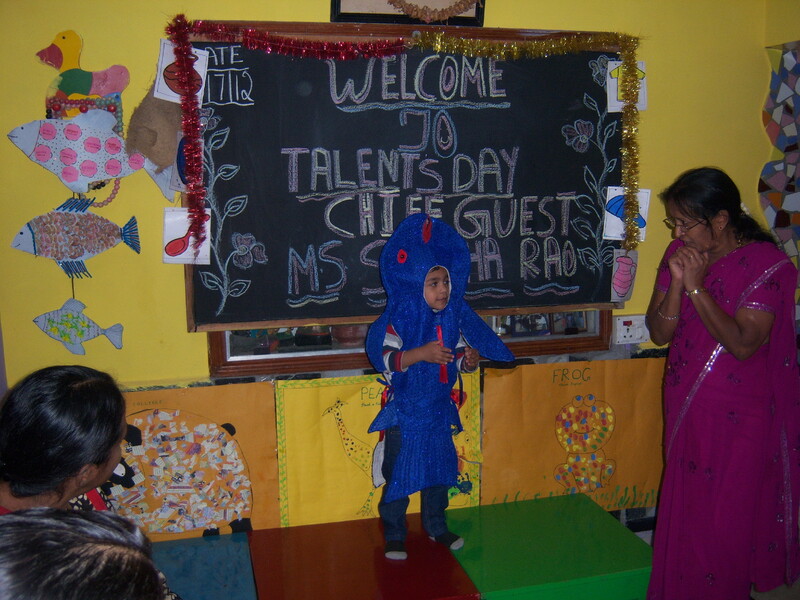 Further, she provides ABA programs for children with Autism in schools in Bangalore. 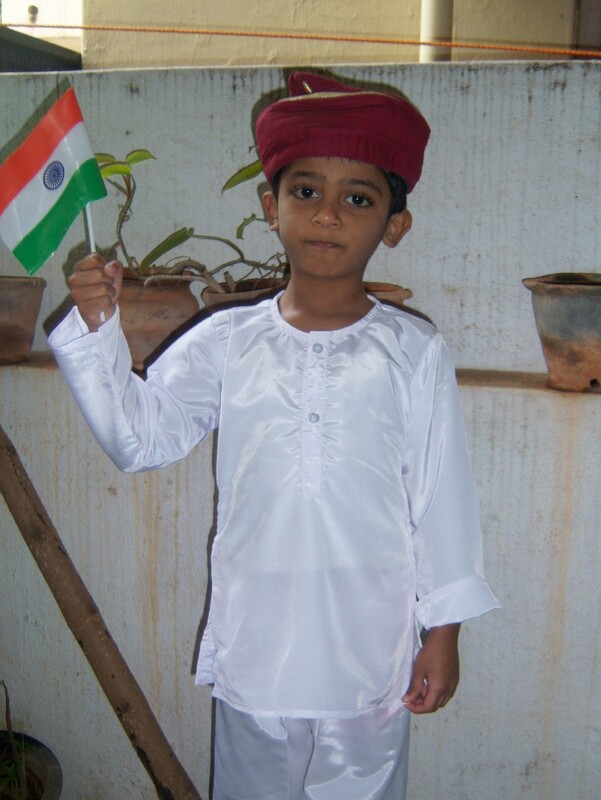 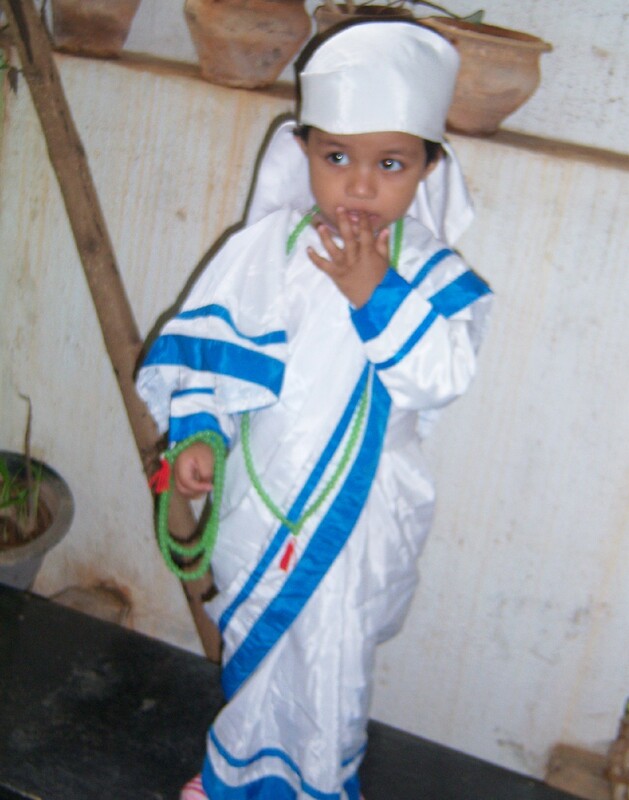 Tasneem is presently the Vice President-South of ABA-India. 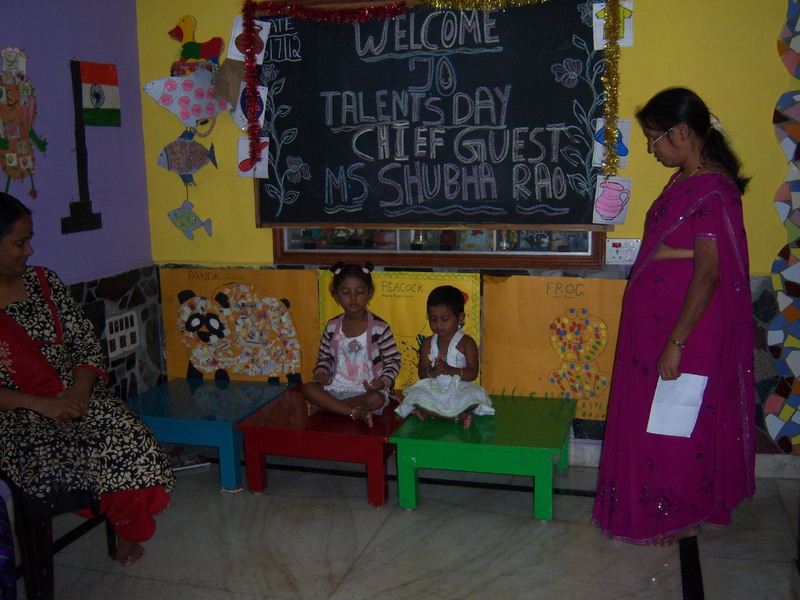 She cites ethical/professional practices of ABA therapy as her favorite area within behavior analysis and is often seen passionately talking to parents about it. 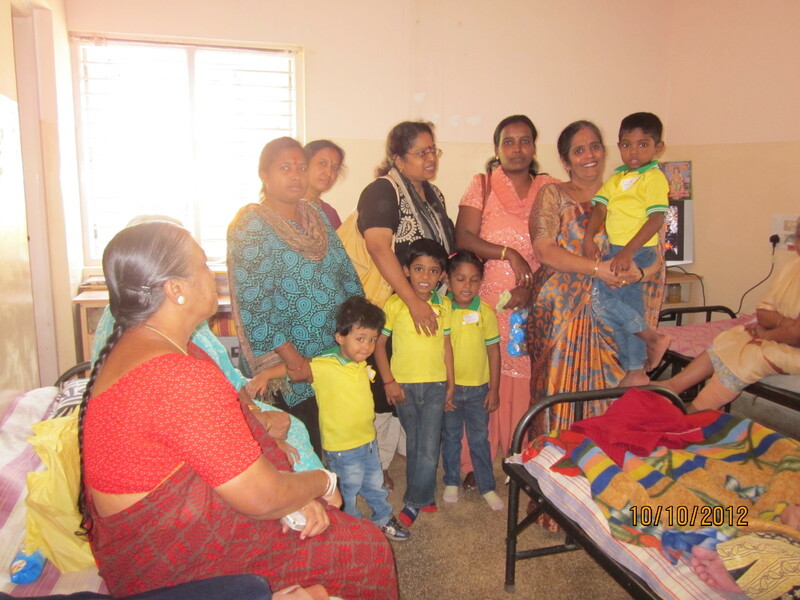 She believes that through transparency, accountability and effective therapy, creating a positive change is possible every day. 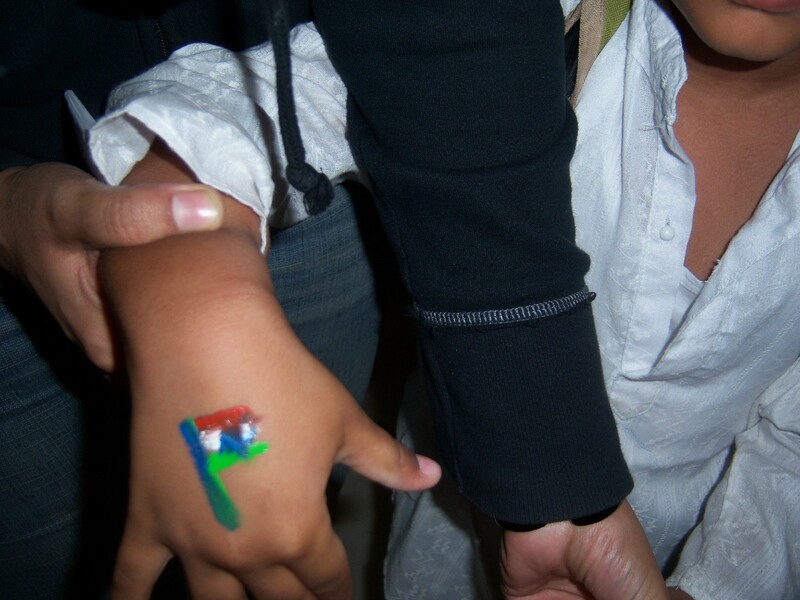 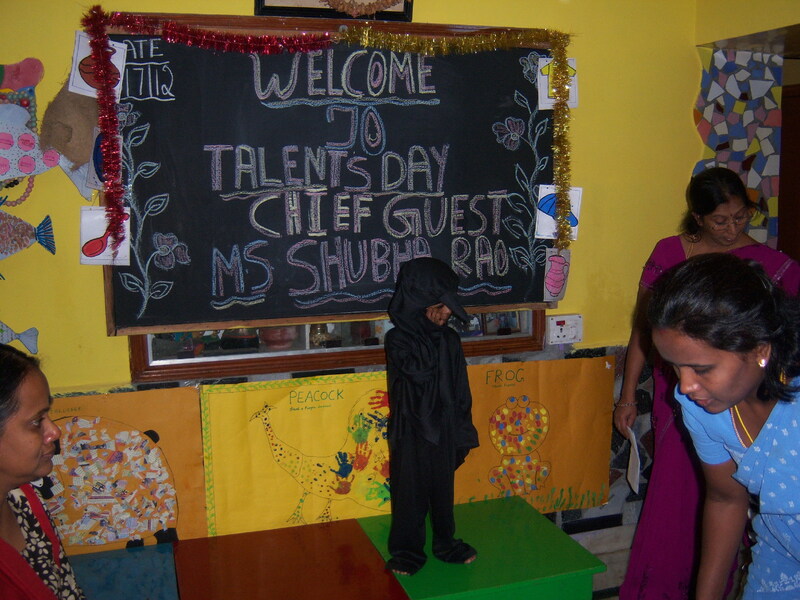 Shadows for our differently Abled Angels!